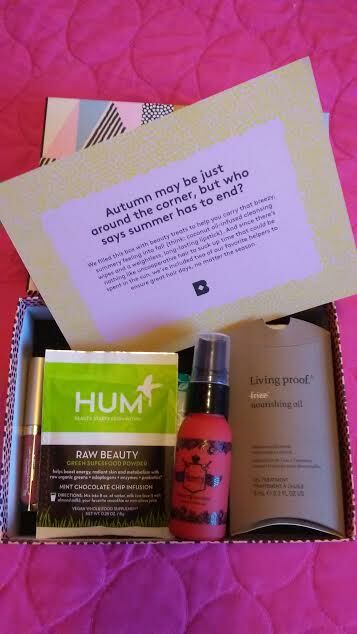 Once I saw the preview for this upcoming Birchbox for August 2016, I knew that I to get it which included some of my fave brands including Beauty Protector and Living Proof but some new items as well!! Plus I wanted to try and discover for myself if the Raw Beauty really did tasted like "Chocolate Chip Mint"!! Read more below about this and the CEW Prestige box for August!! 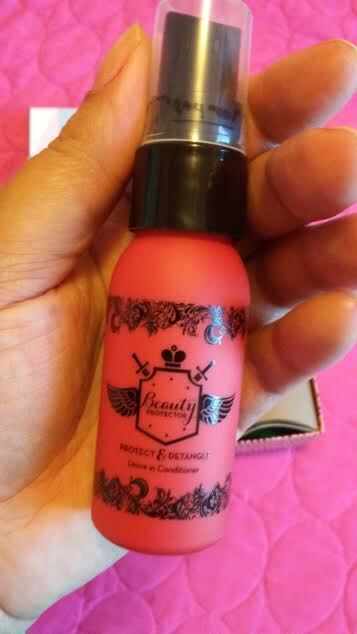 Ever since I have subscribed to Birchbox, I have always loved using this Beauty Protector Protect & Detangle (Full-size, $23.50) which is perfect for my relaxed, dry hair type!! I knew that I need to try this supplement because I can't really stomach the look of those green smoothies esp after seeing the August Birchbox preview!! 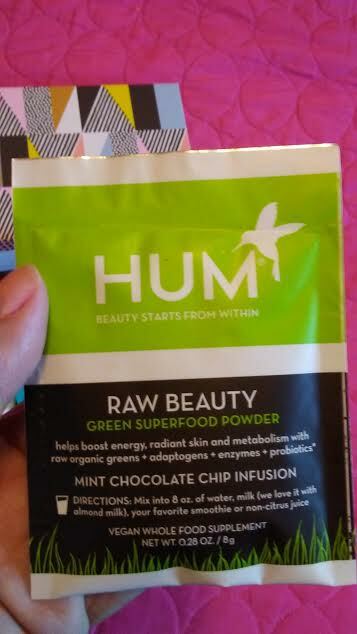 I tried this Hum Nutrition Raw Beauty Green Superfood Powder using water and guess what...it really does taste like "Chocolate Chip Mint" which is great for me who wants to make smart health choices without sacrificing taste!! Highly recommend! 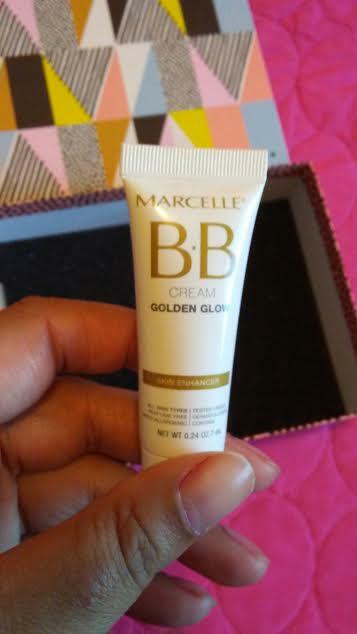 I know this sample of Marcelle BB Cream Golden Glow (Full-size, $28) is going straight to my giveaway pile which does not compliment my skin tone!! 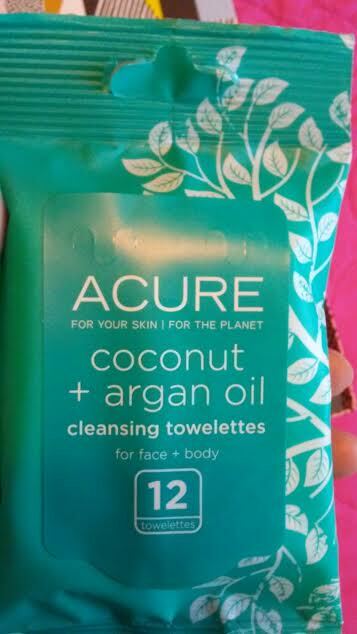 I love trying out Acure Organics and I enjoyed using Acure Organics Coconut & Argan Oil Cleansing Towelettes (Full-size, $6.99) not only on my face and body (esp my arm pits!!) but I used a few on my son who has dry and problem skin issues!! Highly recommend this wipe brand!! 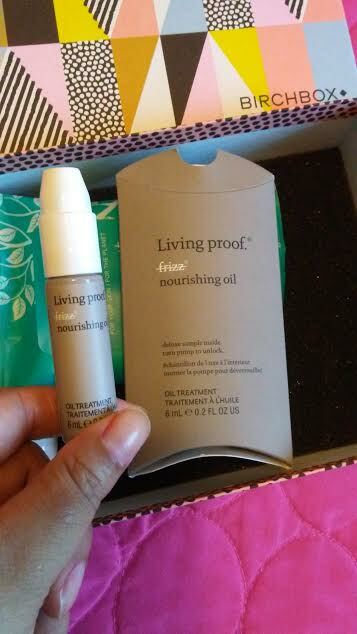 I have loved using Living Proof samples via Birchbox and enjoyed using this hairoil on my recently relaxed hair!! I applied only a few drops of Living Proof No Frizz Nourishing Oil (Full-size, $38) for my long, relaxed hair and massaged from roots to my ends!! I personally recommend this hair oil!! Previous I tried and dislike a simliar Stila lipstick due to the fact that their matte formula was very drying to my already dry lips!! But I guess this company listen to the feedback because this stila Stay All Liquid Lipstick "Patina" (Full-size, $24) is the perfect matte formula on my lips this time without over drying them plus I love the dusty rose shade, too!! 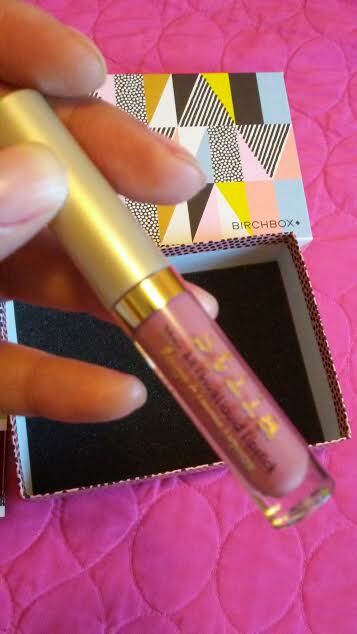 Except for the highlighter, I am extremely happy with my "Endless Summer" August Birchbox especially trying out and loving the Living Proof Hair Oil and the Stila liquid lipstick!! 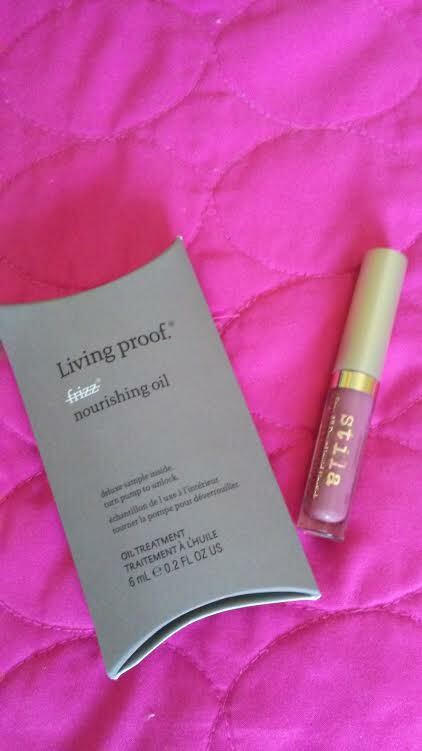 And I have to admit the Living Proof and Stila has been my most go to items in the morning to enjoy my Endless Summer routine! 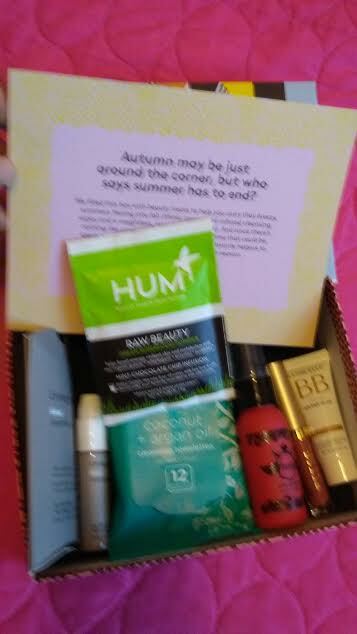 I can't wait what is in store for September since its Birchbox's Anniversary month!! 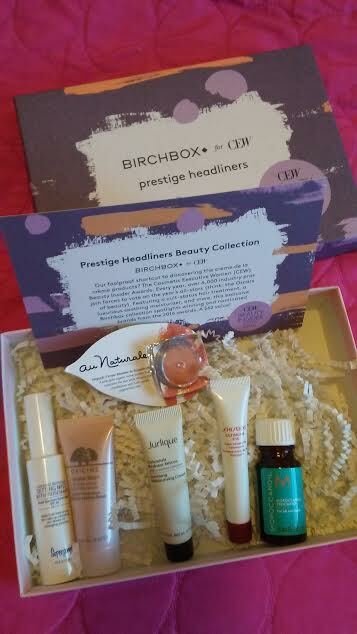 This CEW Prestige Box arrived before my "Endless Summer" box but I love the goodies mentioned and wanted to try it out!! 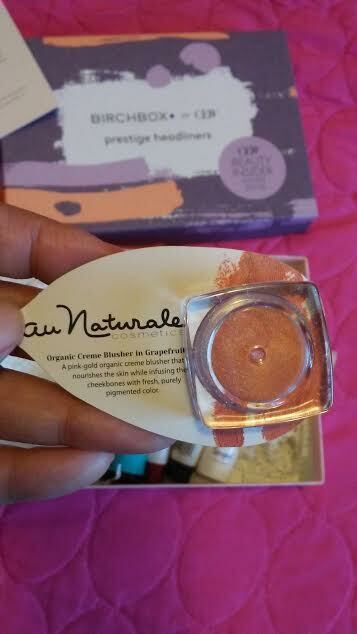 After trying a sample makeup trio in my previous Birchbox, I can't wait to try out this peach/copper blush on my face with this Au Naturale Cosmetics Organic Creme Blusher (Full-size, $32)!! I will update my results with you! 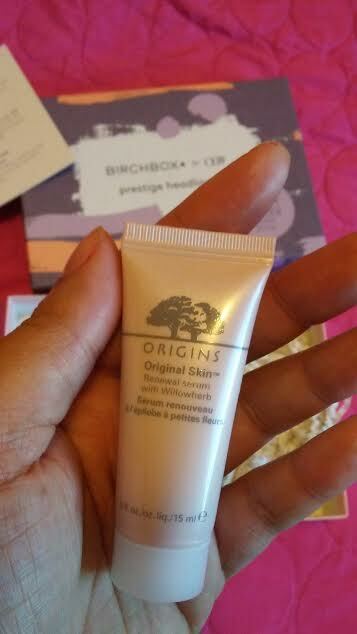 I have always enjoyed using ORIGINS skincare samples via Birchbox which is great for my dry skin and can't wait to try out this ORIGINS Original Skin Renewal Serum with Willowherb (Full-size, $39) for my skincare ritual!! 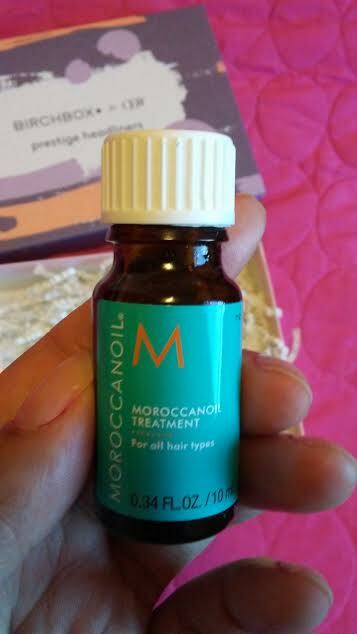 I have tried this brand in my early years and can't wait to treat my relaxed hair again to Moroccanoil Treatment Original (Full-size, $32) which is perfect for the humid Summer heat!! 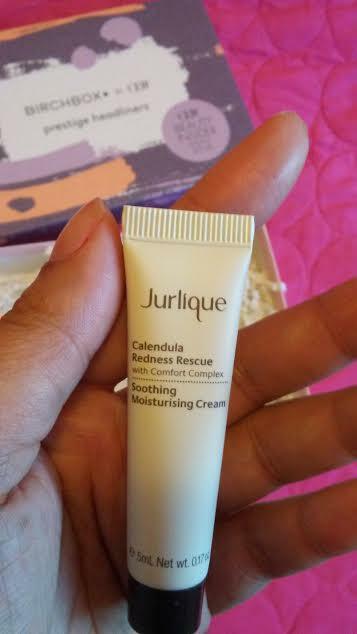 I enjoyed several samples of Jurlique for my dry skin via Birchbox and now that my skin is acting up I need a cream like Jurlique Calendula Redness Rescue Soothing Moisturizing Cream (Full-size, $46) to moisturize and heal my facial skin! 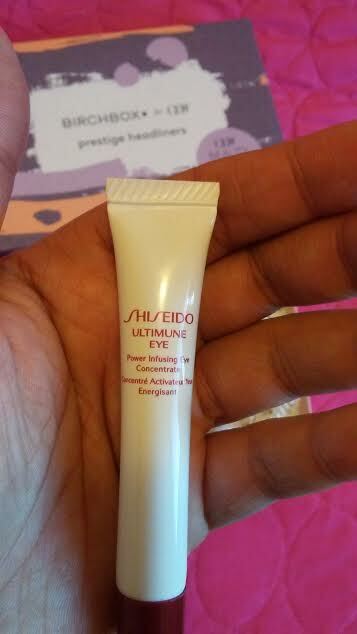 Thank you for another sample of this amazing Shiseido Ultimune Eye Power Infusing Eye Concentrate (Full-size, $65) which hydrates my under eye area and keeps crinkles at bay! Although it a luxe suncare brand, I love Supergoop! products and can't wait to see my makeup results with this Supergoop! 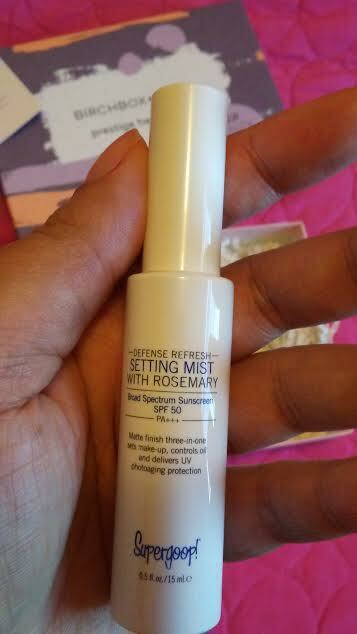 Defense Refresh Setting Mist SPF 50 (Full-size, $28) which has an awesome rosemary scent and has SPF 50!! 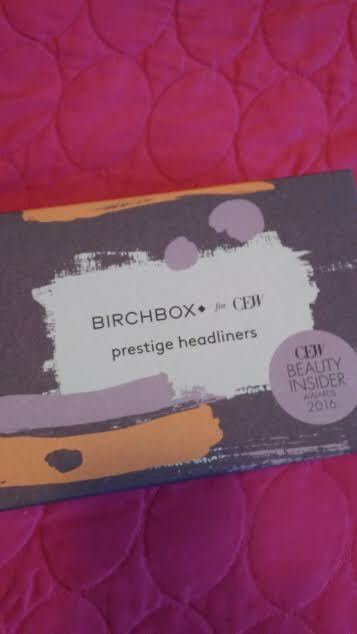 I can't wait to try out all my skin, makeup, and hair samples in this awesome CEW Prestige Box and I hope Birchbox continues to do this box next year! 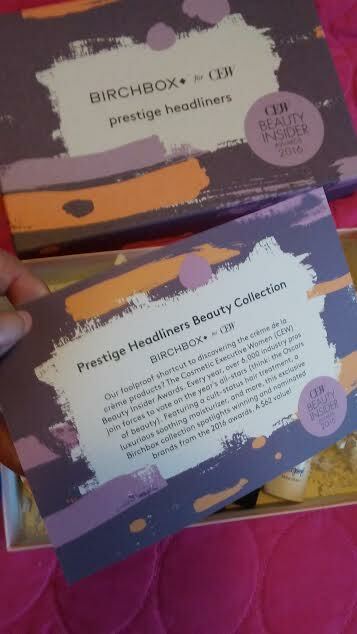 I will update my results of these prestige samples with you!! 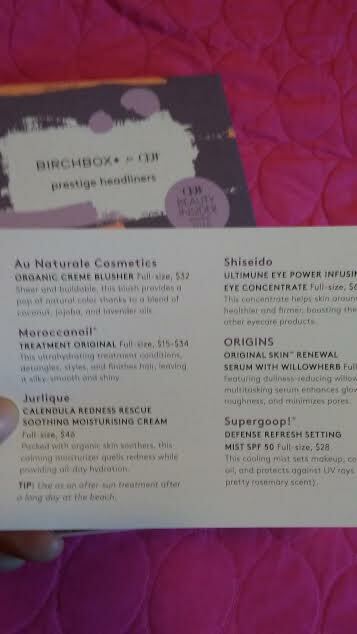 I thought this month's Birchbox was OK. 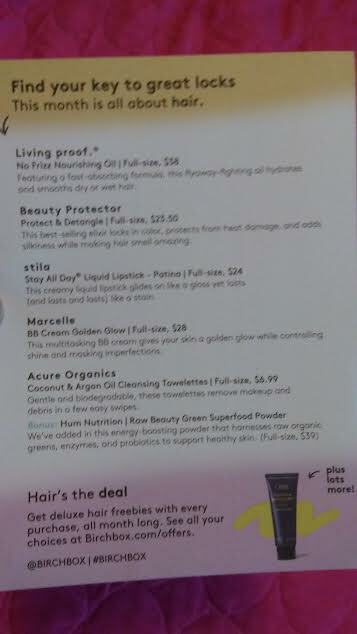 I already got the red hair serum in an earlier Birchbox, and I wasn't that excited about the other stuff. 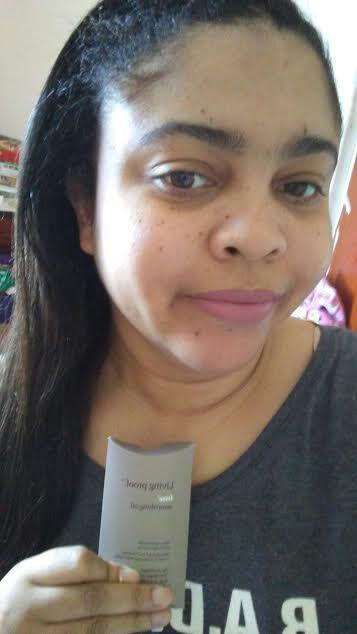 I was excited about the Stila, but unfortunately the shade isn't great on me - makes me look like I'm dead, lol. I'm glad the products worked for you. The CEW box looks like fun.